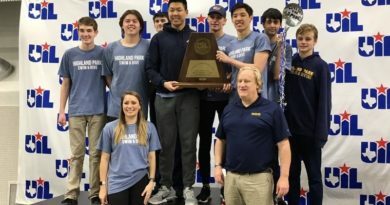 Highland Park took another step toward defending its Class 5A boys swimming state title on Saturday when it triumphed in the Region III meet on Saturday in Frisco. 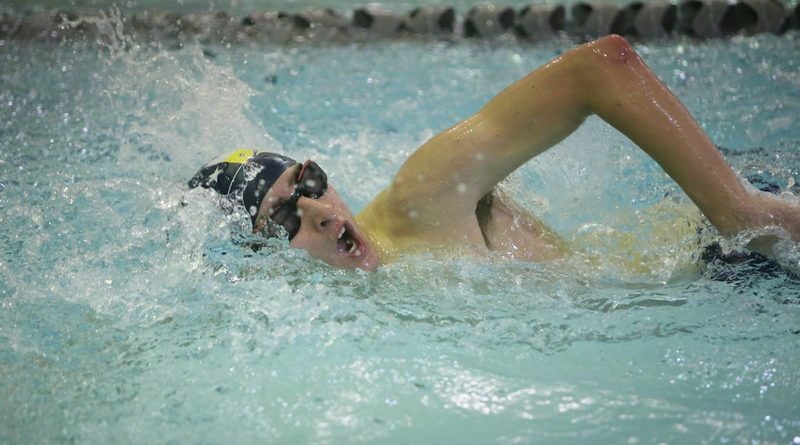 The Blue Wave narrowly topped runner-up Frisco Wakeland despite winning just two individual races — Peter Paulus in the 50 freestyle and Henry Wang in the 100 breaststroke. 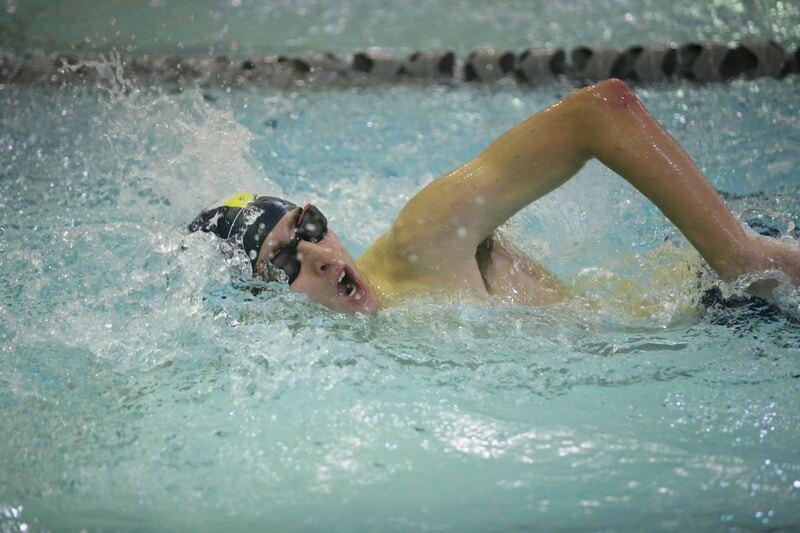 HP also took the 200 freestyle and 200 medley relays. Wang will be the top qualifier in the 100 breast at the 5A state meet on Feb. 15-16 in Austin. 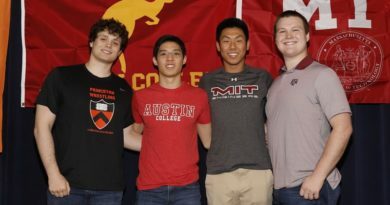 Other individual state qualifiers for the Blue Wave include Paulus (100 breast), Wang (200 individual medley), Ethan Nguyen (100 breast), and Dash Woldford (diving). The HP girls used a handful of podium finishes to secure third place in the team standings. Lindsey Hosch placed third in the 200 free and 100 butterfly, while Maddy Helton was third in the 100 backstroke. Katherine Huang also will swim at state in the 50 free.